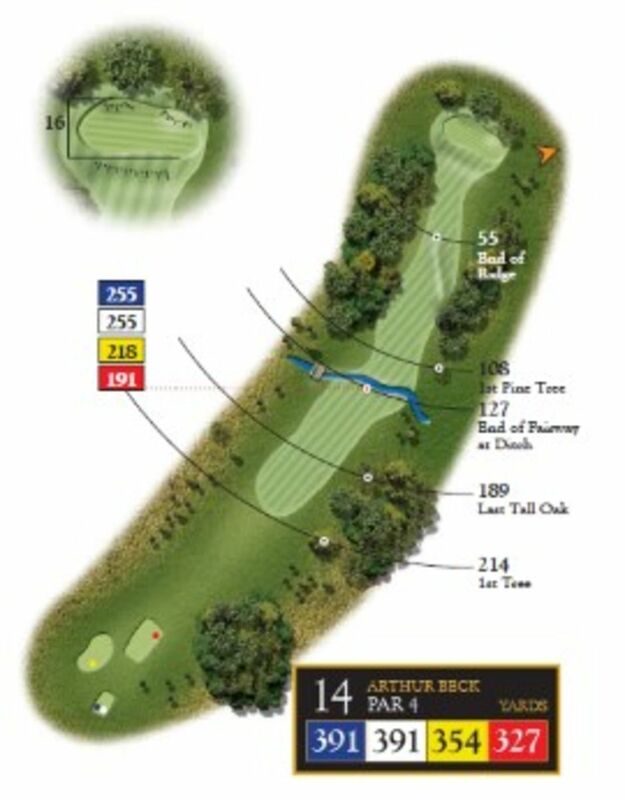 This is one of the shorter Par 4s on the course and measures 383 yards. The sweeping fairway has a ditch that meanders across it and the fairway narrows towards the green. 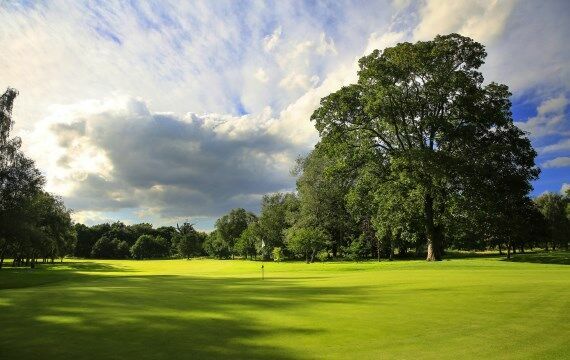 The hole is flanked by mature trees and has no bunkers to protect the green. 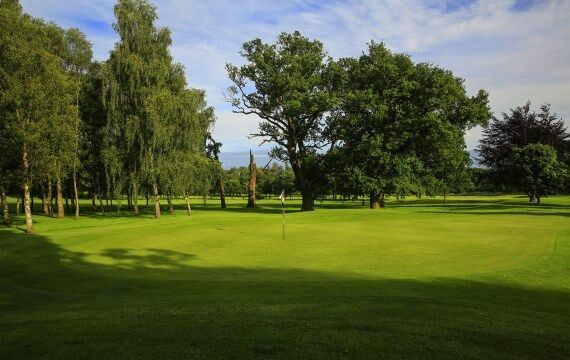 The design of the green is wide but it lacks depth which means distance control is crucial with your approach. Pro Tip – For the longer hitter a choice has to be made! Either a long iron will leave a mid iron to the green or a driver that carries the ditch will leave a flick with a wedge.